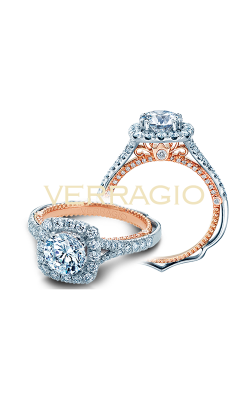 Iconic, symbolic, and everlasting, diamond engagement rings go unsurpassed in sparkle, shine, and glamour. 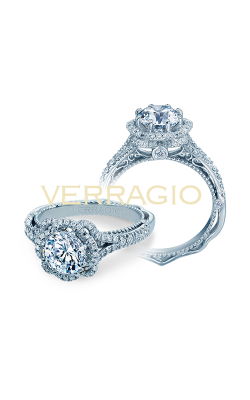 Available today in an array of fashions that include the always popular solitaire, three stone, halo, and side stones styles, diamond engagement rings are sure to bring a touch of elegance and glamour to the hand of any wearer. In addition, today at fine jewelry retailers such as Long Jewelers, it is simple to find a variety of designer engagement rings which feature brilliant round, princess, round, radiant, and cushion cut center diamonds. For over 20 years, Long Jewelers has been renowned for bringing designer, diamond engagement rings from some of today's most popular and well-known bridal jewelry designers. 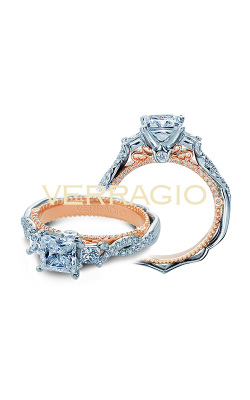 An authorized retailer of names like Tacori, ArtCarved, Jeff Cooper, and more, Long Jewelers is dedicated to bringing their customers nothing but the absolute best in service, selection, and experience. Popular diamond engagement ring collections available now at Long Jewelers include; the glorious rings of the Classic Crescent, Petite Crescent, Dantela, and RoyalT collections by Tacori, the vintage-inspired pieces of A. Jaffe's Art Deco, Classics, and Metropolitan collection, as well as those models that comprise the Designer and Halo collections by Fana. 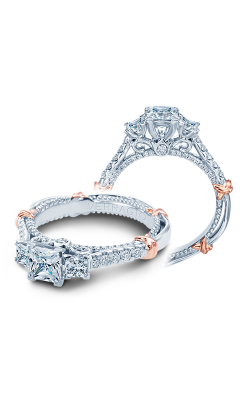 Additional diamond engagement rings on display today at Long Jewelers include wonderful pieces by the skilled jewelry makers at Hearts on Fire, Michael M, Kirk Kara, Christopher Designs, and Simon G designer rings from the Passion, Duchess, and Caviar collections. 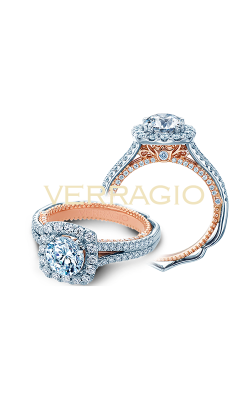 Finally, the staff at Long Jewelers is thrilled to offer their Virginia Beach customers the distinctive diamond engagement rings of the Classic, Couture, Parisian, and Venetian collections by Verragio. Why Buy Diamond Engagement Rings from Long Jewelers? 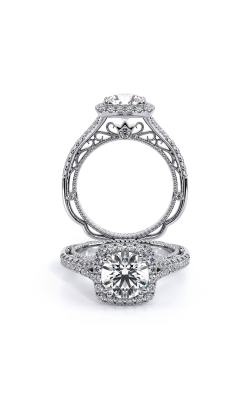 Located in Virginia Beach, Virginia, and servicing the Norfolk, Chesapeake, Portsmouth, and Suffolk areas, Long Jewelers boasts one of the largest inventories of designer engagement rings, wedding bands, timepieces, and fashion jewelry in the state. Founded over 20 years ago, staff at Long Jewelers is renowned for creating a truly stress-free and pleasant jewelry shopping experience in their intimate Virginia Beach Boulevard showroom. Also, Long Jewelers extends to their customers a 30-day exchange policy, free domestic shipping on all orders, sensible financing plans, as well as a team of experienced onsite jewelry and watch repairs, ensuring a lifetime of satisfaction and quality in all items.